Thank you to all of my local sponsors so far! With your support, my dream of competing at Nationals is coming true! So grateful and excited to have so many amazing sponsors for the Collegiate, High School, & Junior High America Pageant this July in Orlando, FL. SILENT AUCTION BASKET is complete! The bidding is taking place now and winner will be announced at the National Pageant! Please log onto my facebook page for details and pictures of the basket! 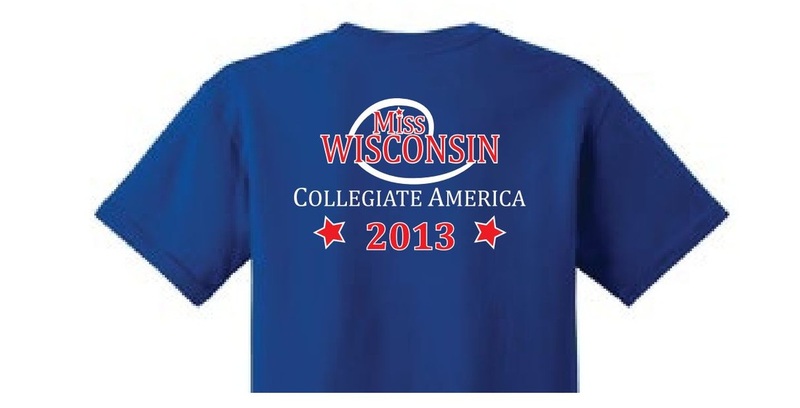 FOR YOUR GENEROUS SPONSORSHIP and/or DONATIONS TOWARD THE MISS WISCONSIN COLLEGIATE AMERICA SILENT AUCTION BASKET!!! THANKS TO YOUR GENEROSITY, WISCONSIN WILL BE REPRESENTED WELL! National Pageant will be held July 10-14th, Orlando, Florida! Email me: MissWiFriends4Keeps@gmail.com to place your bid. Green Bay Packers- Autographed 2012 Packers Team Football! w/ certificate of authenticity! Generous sponsorship toward the National Miss Collegiate America Pageant! Generous sponsorship toward the Miss Collegiate Pageant! - an amazing gift box including some great dental and whitening supplies! Gift Certificate for a stay with 4 water park passes. NICOLET WATER- 6 cases of Nicolet water, Guess who will be staying refreshed and hydrated at Nationals! Let's start the bidding! You could be the WINNER! Names of winners will be announced at the National Pageant, July 10-14th and winners will be contacted via phone or email to pick up the winning silent auction basket. A huge thank you goes out to these local businesses & friends. 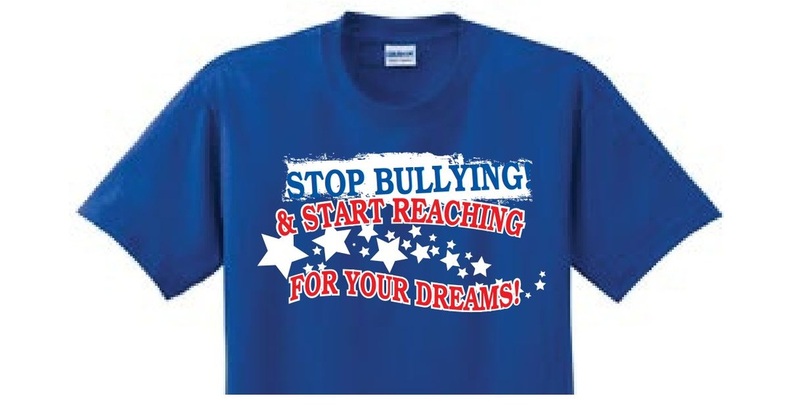 Your support will bring me one step closer to successfully achieving my dreams! Having a dream is a great starting point, but I have a plan, and I intend to put forth the hard work and effort it takes to get me there. Beauty is not only skin deep. Beauty inside and out is powerful, and by combining this beauty with desire and determination, I aspire to accomplish great things, not only while I serve as your Miss Wisconsin Collegiate America 2013, but throughout my lifetime! I appreciate all of your support and generosity! Not everyone may realize that there is a financial commitment involved in holding the title of Miss Wisconsin Collegiate America 2013, representing the amazing State of Wisconsin and competing at the National level, but I want you to know that the benefits are endless, and I thank you each from the bottom of my heart for helping to support my work as Miss Wisconsin Collegiate America 2013 through my platform The Crown CARES (creating a respectful environment in schools). Thank you to Dr. Steven Meress for your generous sponsorship! Thank you to Earnie Von Slendorn for a parade vehicle! Thanks to Ray for designing parade signs, full page pageant advertisement and consultations and important projects along the way!